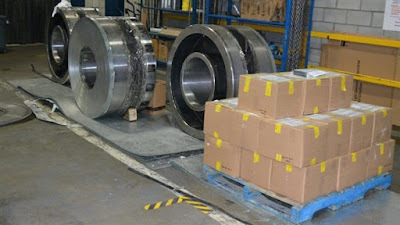 The drugs were found inside steel and aluminium cylindrical rolls, in a container arriving from Mexico. 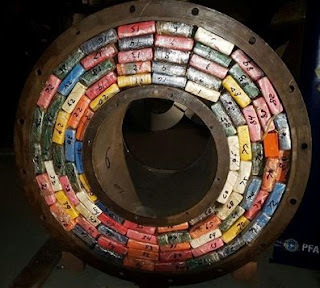 The Canadian Border Services Agency confirmed Friday that they have intercepted 370kg of cocaine in the Port of Montreal. The seizure could be one of the largest cocaine busts in the port’s history. 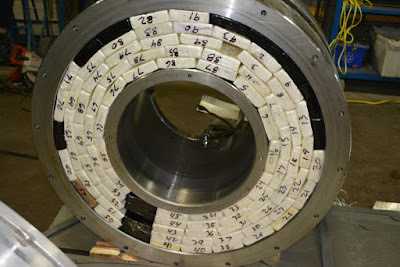 On Monday, in the Bahía Blanca port city of Buenos Aires province, Argentinian officials found two metric tonnes of the drug in eight similar coils, the second-largest cocaine seizure in the country’s history, worth an estimated $60 million. 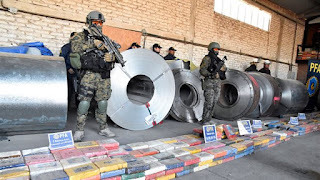 Police believe the drug shipment originated from the Michoacán region in Mexico.